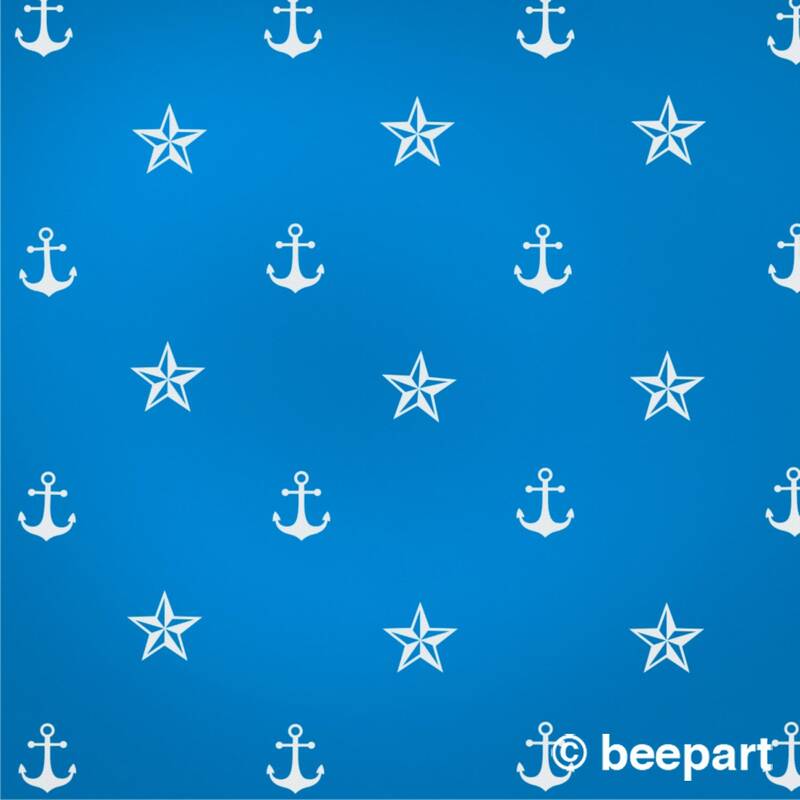 Ahoy sailors! 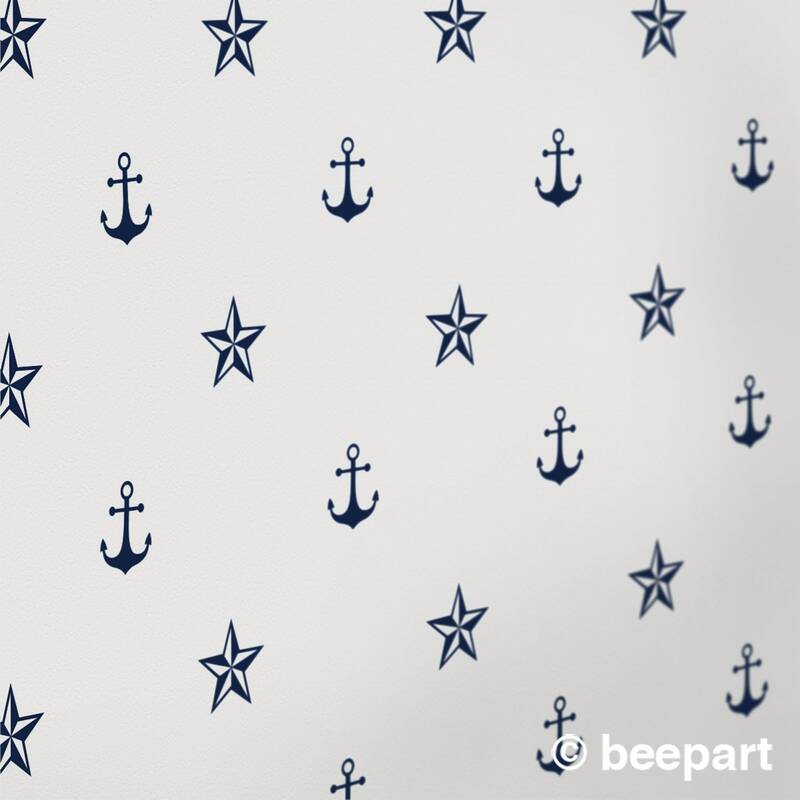 Our nautical theme wall decal set, with anchors and nautical stars. 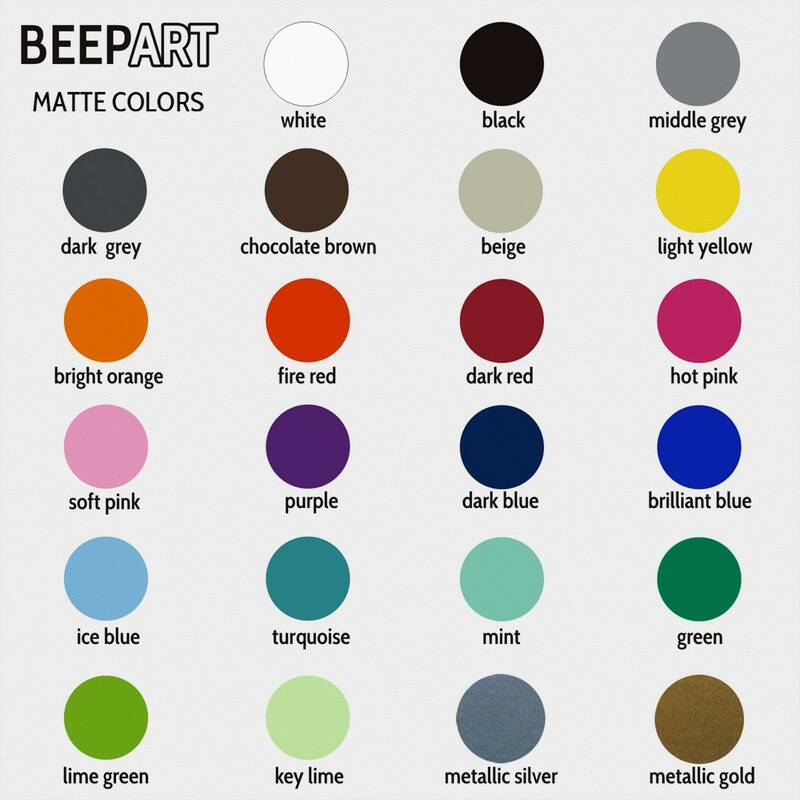 You don't have to live on a coast or be a fisherman to enjoy these classic designs. 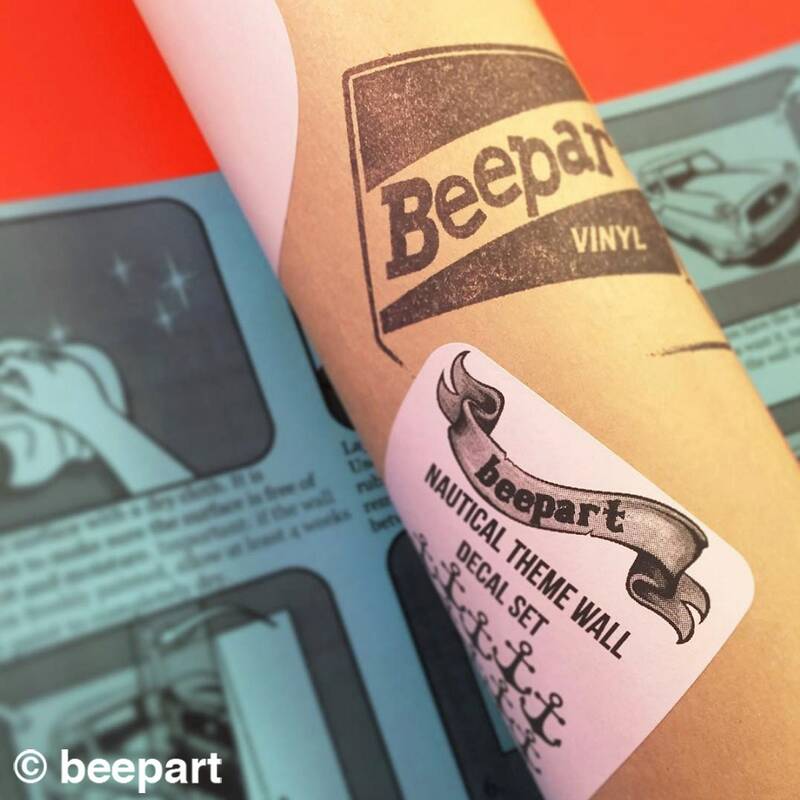 Our pattern decals are an easy and inexpensive alternative to wall paper! 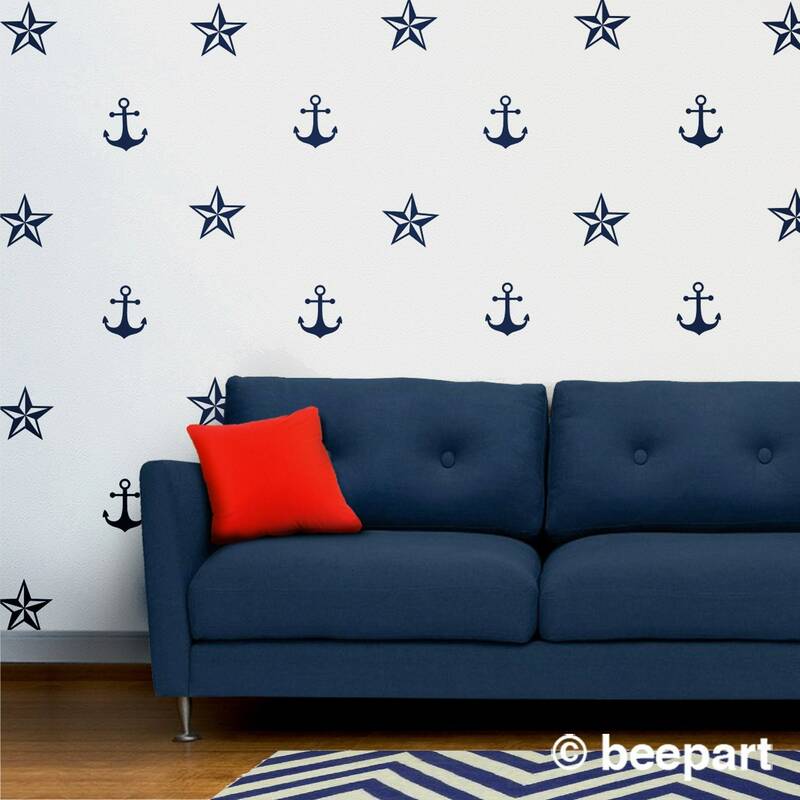 Set includes 30 individual nautical stars and anchor vinyl wall decals. 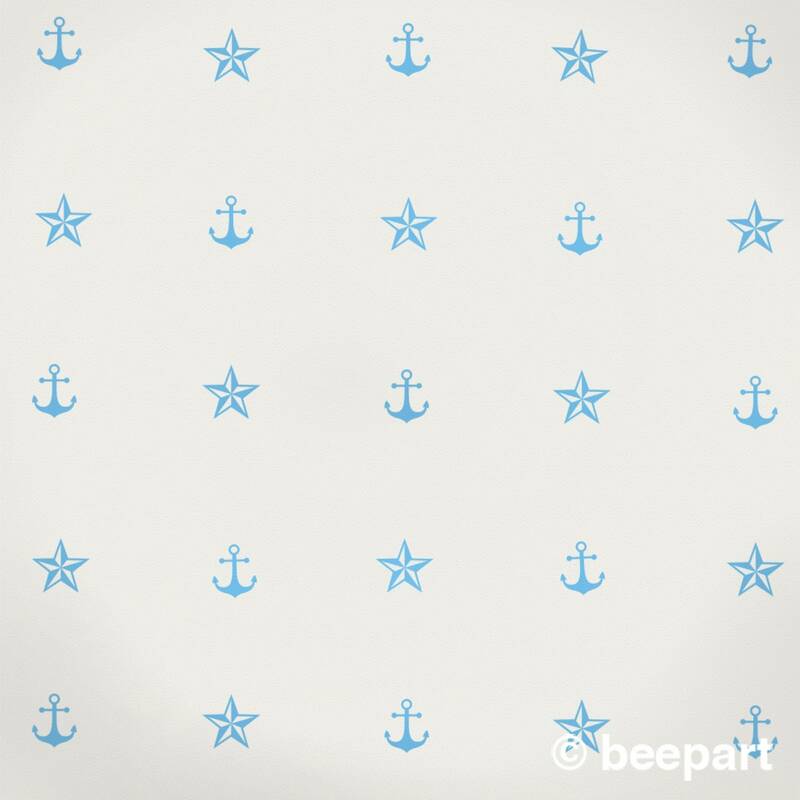 -15 anchor vinyl wall decals measuring 5" x 6"
-15 nautical stars vinyl wall decals measuring 6.5" x 6"
Custom sizes can be accommodated- contact us for details.